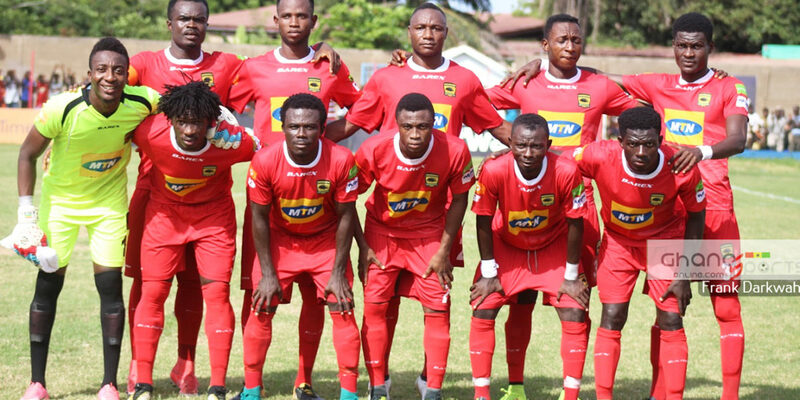 Kotoko are planning to take on Ivorian giants ASEC Mimosa in a friendly. Reports indicates the MTN FA Cup Champions have requested to host their counterparts from Ivorian on November 13 at the Essipong Stadium. ASEC Mimosa will also be using the game as a build-up for their subsequent League matches in the Ivorian top-flight. 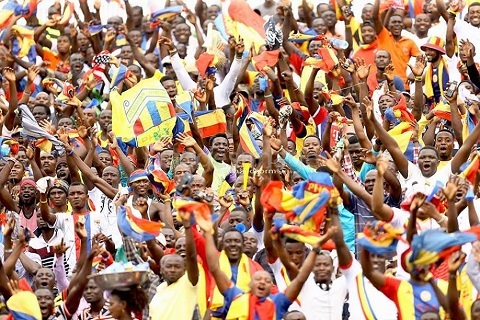 The Former Ivorian Champions are having a patchy season this term as they lie 10th on the log. Kotoko will be moving camp to Sekondi-Takoradi as part of their preparation for next year’s CAF Confederation Cup campaign. The Porcupine Warriors are also reported to have lined up a friendly match with a yet-to-be-known Togolese Club. 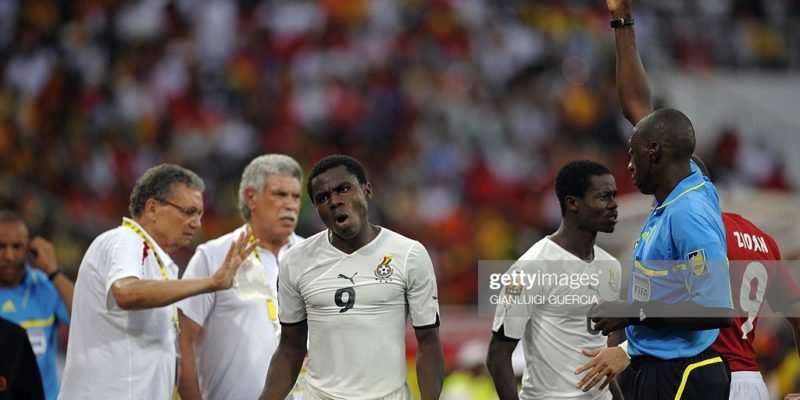 The Reds expressed their readiness to participate in Africa after the normalization committee had initially declared their intention to withdraw Ghanaian Clubs from next year’s inter-club competitions. 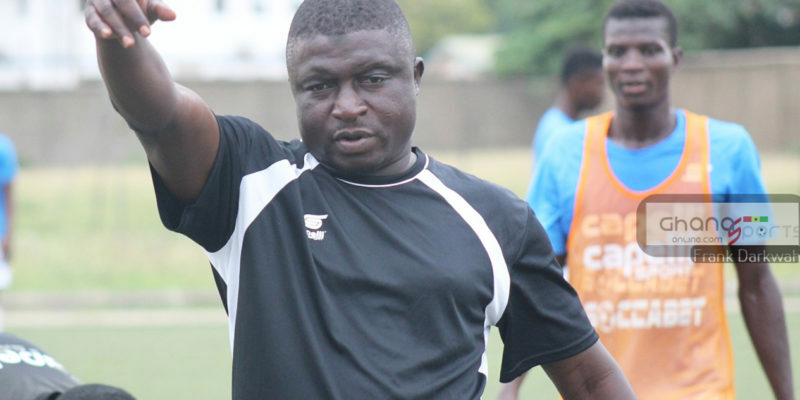 Kotoko meanwhile have made eleven signings to strengthen their team for Africa.